"No one can possibly achieve any real and lasting success or 'get rich' in business by being a conformist." He was born on October 5, 1902 in Oak Park, Illinois to Rose and Louis Kroc. Rose was a competent pianist and encouraged her son to develop a love for music. He demonstrated an entrepreneurial trait when he started a music store with his friend, which went under due to lack of capital. During high school, he dropped out and lied about his age to join the Red Cross to participate in World War I as an ambulance driver. It was during this time with the Red Cross that Ray met Walt Disney and Ernest Hemingway who became his lifelong friends. After World War I, Ray worked at several jobs from DJ, salesman, and as a pianist. To support himself during this period he also worked at a restaurant looking to learn the food business. It was during this time that he started selling milk shake machines to local fast food franchises and restaurants. 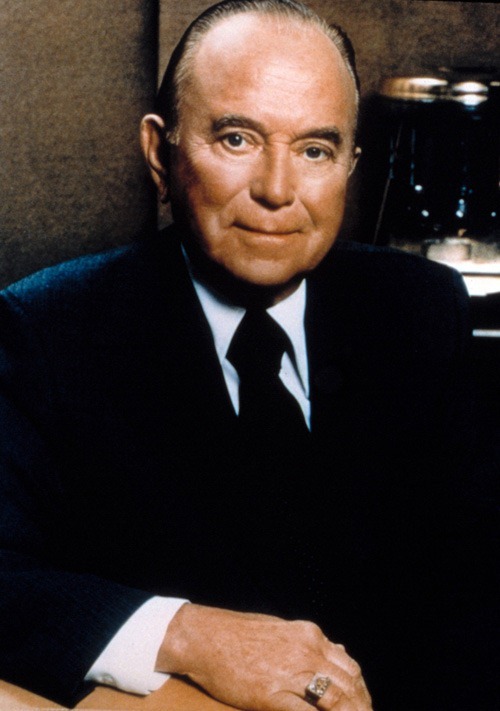 Ray Kroc began his affiliation with the McDonald brothers while selling them several of the milk shake machines and saw the potential of the McDonald's franchise. Six years later he bought out the McDonald brothers, and the rest they say, is history. Developed McDonald's into the world's largest fast food franchise and brand. Established the Ronald McDonald House. Purchased the San Diego Padres baseball franchise. Named by Time Magazine as one of the 100 most influential people of the century. Ray Kroc utilized a well defined process for executing his strategy to develop McDonald's into the world's largest and most well known brand. Here is a strategy execution process that you can adopt and follow in your organization.